The Early Years applies to children from birth to the end of the Reception year. 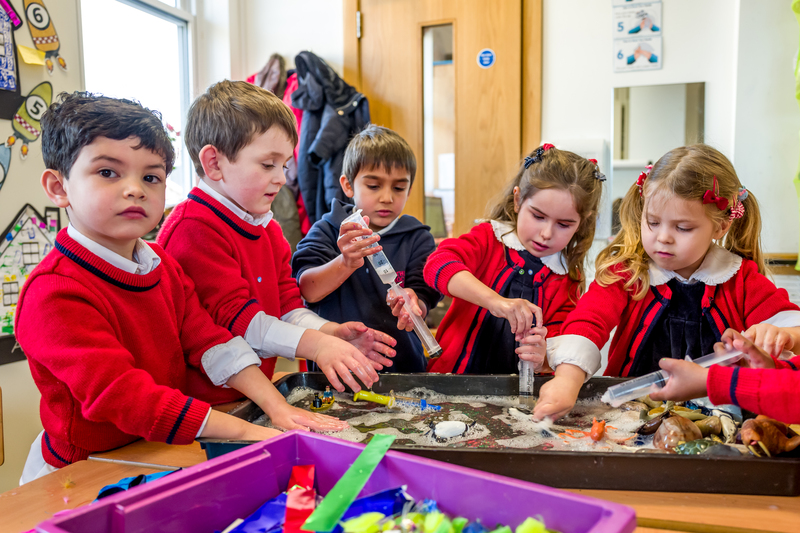 At The Roche School children may join our Nursery Schools at 2 or 3 years of age or our Reception classes at the beginning of the school year in which they are five. Miss Luci and Miss Gabriela, as the nursery’s representatives, are the key to the proper foundation of the children’s early learning and emotional development. The dedication, care, professionalism, the love for the children is so palpable that sometimes it feels that my son (and before, my daughter) is the only one in the class (and I am sure everyone feels the same). When I raised issues in the past, Miss Luci and Miss Gabriela have always been very receptive and understanding, truly professionals. Sometimes I think they know my son better than myself. When they see “something” out of normal, they would not wait for the parents meeting but they would call you straight away (from experience). You cannot imagine how reassuring that is. In the Early Years we believe in providing children with a well-resourced and stimulating environment where children flourish. 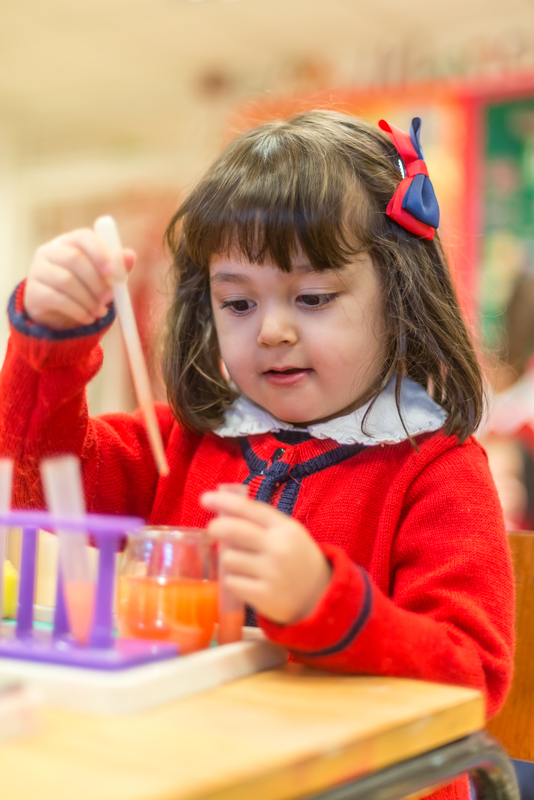 This prepared environment supports both the teachers’ planned activities and child led learning with a focus on following the children’s interests. We pride ourselves on listening to children and those who care for them and using this information to personalise learning so that children reach their potential. Children are taught interesting and exciting topics by a committed and passionate Early Years team who strongly believe in first hand learning, valuing the importance of the outdoor environment to develop children’s thinking and problem-solving skills. We also recognise that every child is unique and should have the opportunity to develop and learn in a safe and nurturing environment where play and learning are combined. The Nursery follows an integrated approach of Montessori and the Early Years Foundation stage and the Reception Classes follow the EYFS.